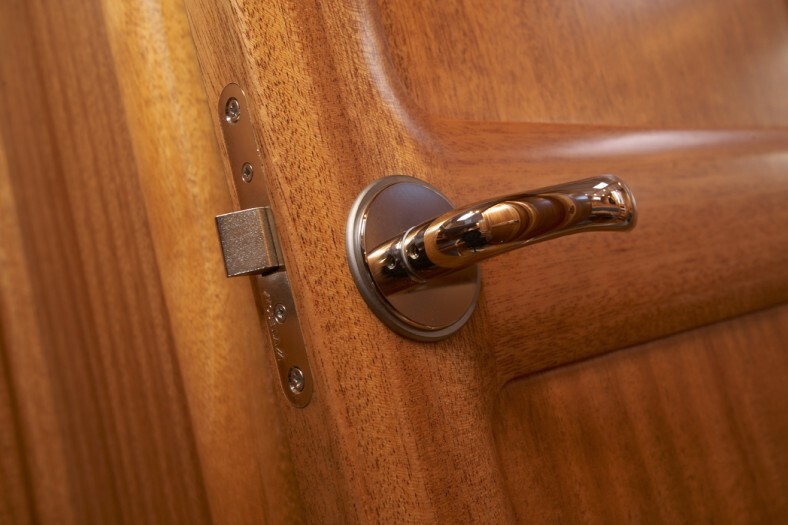 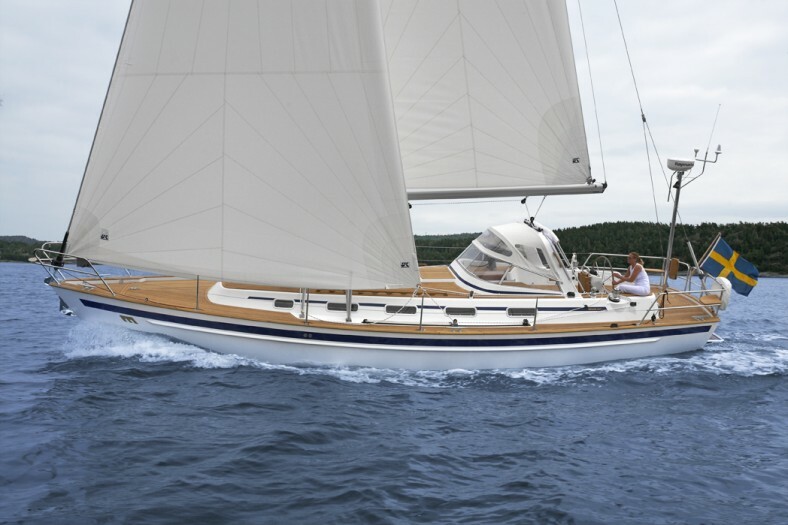 This month we have some lovely new Malo Yachts on our brokerage, covering the entire size range of Malo Yachts. 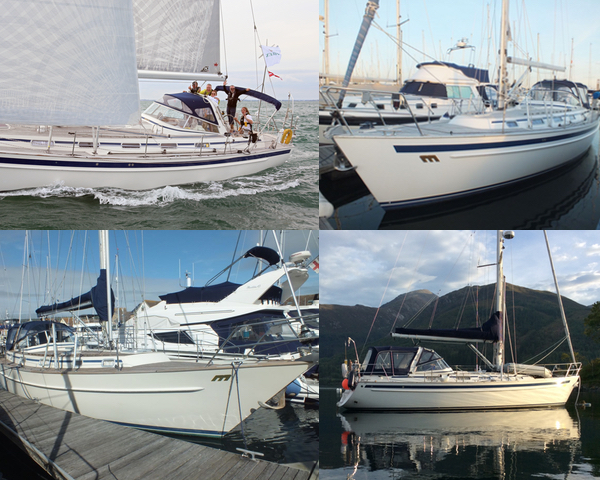 New to the market we have a Malo 37 from 2008 and one from 2010, a 3 cabin Malo 42 from 1998 and a 3 cabin Malo 43 Classic from 2007. 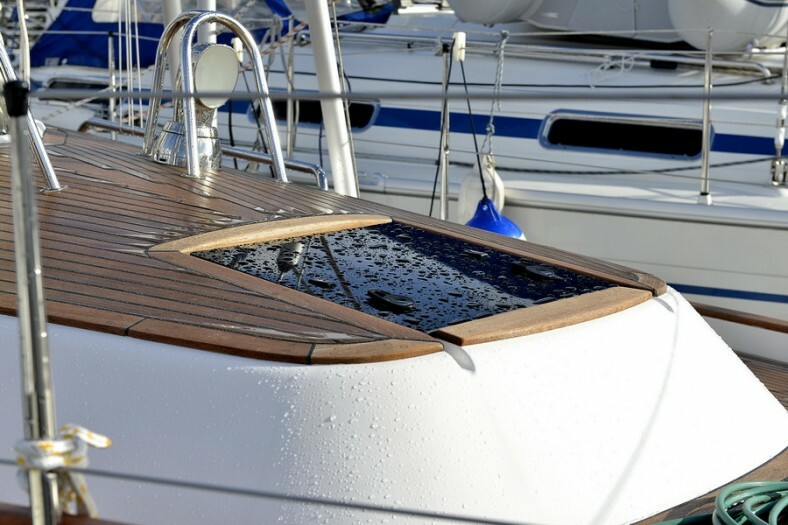 Go to our used boat page to download full specification and photographs and then contact us with any questions or to arrange a viewing on 01590 676782.